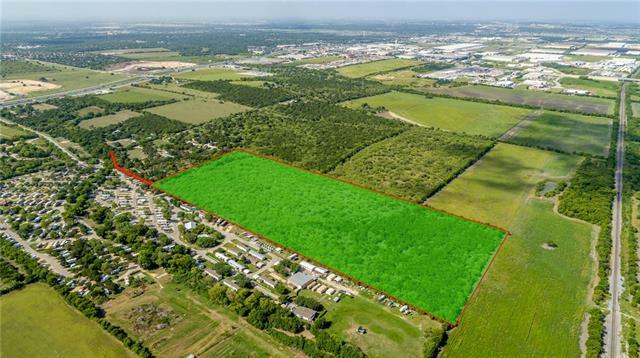 BUY AND HOLD- GROWTH INVESTMENT PROPERTY- This Schertz property is only Â¼ mile north of IH-35 in the middle of future planned growth. The land is strategically located in between FM 3009 and FM 2252 outside the flood plain. Future road growth includes planned East & West Connector 1 or 2. The wildlife management tax valuation keeps taxes low. Fully fenced in barb wire. Zoned as future light manufacturing. Level land with a mixture of cedar, mesquite and huisache.